Welcome to Coki Bijoux Jewelry and Design! Our goal is to create quality and unique pieces with exceptional customer service. This extraordinary line features unique, handmade jewelry designed by local artisan, Coki Reardon. Coki, a lifelong Kansas Citian, moved to Paris in the early nineties and focused much of her time there as an apprentice in metalsmithing and jewelry making. Upon returning to the States, she brought her craft and French-inspired designs back to her hometown. In 2015, she teamed up with her long time friend Karen Burton and together they set up shop in the historic KC Crossroads Art District. Reminiscent of the alleys in Europe, Coki Bijoux’s entrance is nestled in the charming west alley of the Bauer Building. 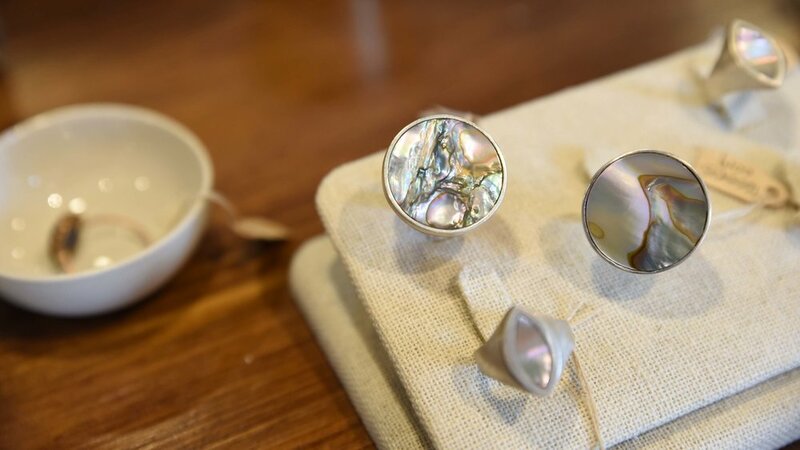 The shop serves both as a retail space and a workshop, where the majority of the jewelry is designed and created. Coki, Karen and their talented team - Audrey, Paula and Rachel all dedicate their time to the creation of the pieces. New collections are designed regularly assuring the jewelry remains fresh, stylish and of the highest quality. Describing her style as timeless, glamorous, and eclectic, Coki focuses on creating collections that range from everyday wear to one-of-a-kind statement pieces. Incorporating her distinctive flair, she also works directly with clients to create custom designs, including engagement, wedding, and bridal party sets, as well as gifts for any occasion. 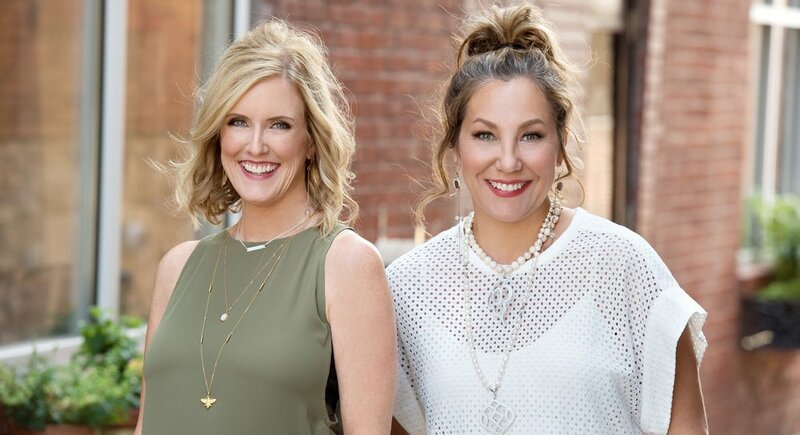 Since their inception, Coki Bijoux has received tremendous support from the Kansas City community and has been featured in multiple West 18th Street Fashion Shows. You can find Coki and Karen and their exceptional team in the new 18th Street Alley Shops, a quaint shopping area on the west side of the Bauer building at 115 West 18th Street, Kansas City, MO. Come visit us for a little taste of Paris…right here in the heart of Kansas City. I began my formal study of jewelry making in Paris in 1990 while apprenticing under the independent “bijoutier” Thierry de Bourqueney. Under de Bourqueney I studied the art and tradition of wax modeling and lost wax casting, as well as metal work, to create one-of-a-kind rings. The studio's location near the Opera and Rue de la Paix, home to Cartier, Van Cleef & Arpels and Boucheron, among others, became an obvious influence in the work I would do later. My time with de Bourqueney taught me the necessity of measurement and precision in jewelry making, while also using that as the foundation for creativity in design. The process of taking a ring through the stages of wax modeling to casting to finished product became the foundation of my appreciation for this art form. For me, forming pieces by hand preserves the tradition of this work by allowing human imperfections that attract the heart and kindle a desire for the object to be worn. Over the years my work has evolved from the strictly "bijoutier" style to include more organic, earthy elements that reflect my love of forms and objects found in nature. My collection has expanded to encompass work with stones, wire and metal work, and beading. In all my work, I try to create something that is unique and original to the person wearing it.